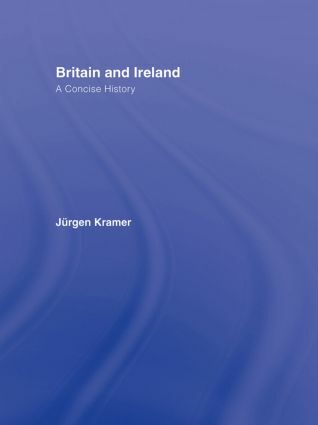 From highly experienced teacher Jürgen Kramer, Britain and Ireland is a handbook on the history of the British Isles that recounts the history of the two states – the United Kingdom of Great Britain and Northern Ireland and the Republic of Ireland (Eire) – and four nations – the Irish, the Welsh, the Scottish, and the English – from prehistory to the present. Accompanied by numerous illustrations and information boxes, and also an extensive selection of documents with questions to challenge readers, the book has a unique approach that presents not only the story of what happened in the British Isles, but its interdependence with Europe and the rest of the world. With chapters organized chronologically, and including a glossary and selected further reading, this is a must for all students of British and Irish studies.